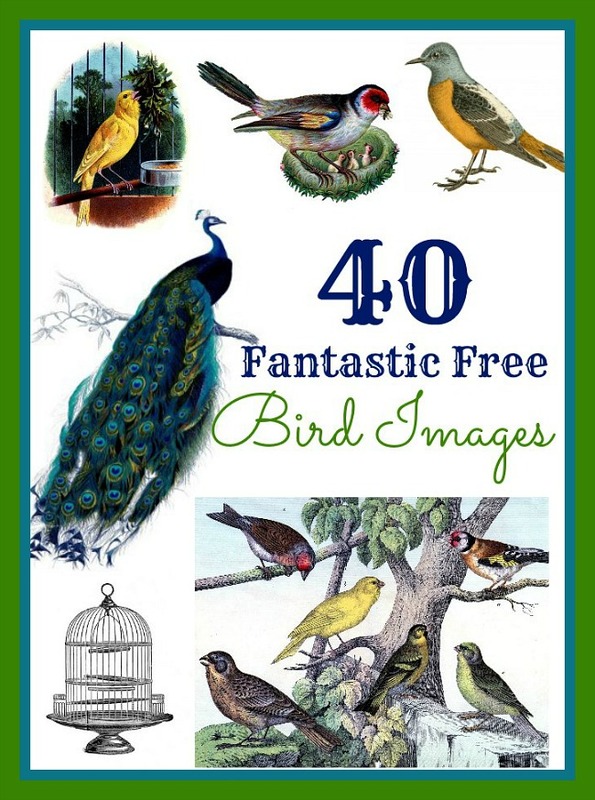 This is a lovely Antique Bird Nest Illustration! This Vintage Graphic was scanned from an early Natural History Book in my collection. 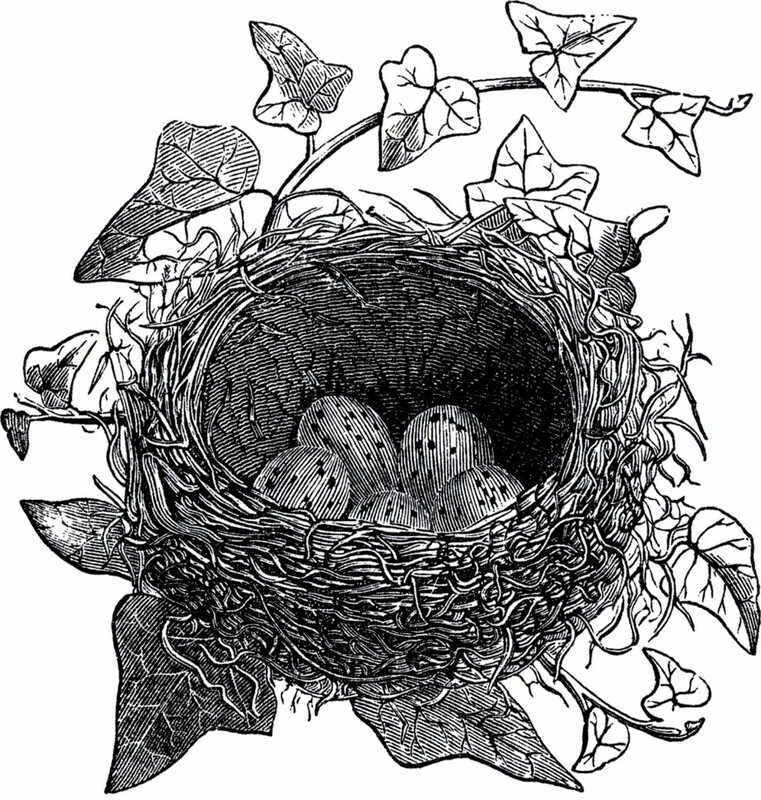 Shown above is a charming black and white drawing of a Bird’s Nest with 5 Eggs tucked inside of it. I love the Ivy Leaves that are growing along the edge of the Nest! I think this would be nice to use on some pretty Handmade Note cards, perhaps for someone that’s just moved to a new Home! You might also like another image that’s similar, you can find that one HERE.